We create technology that empowers people. Technology should serve people. Too often it’s the other way around. The tools we use create our habits and who we are. Coincidence designs technology to connect us in a way we love. We believe life is about who you meet and what you create with them. What would you bring to life? Start with a small, simple proof of concept, rapidly developed. Optimize and test. Users are introduced gradually at first, then more rapidly as proof points are hit. Our deep experience lets us create great core architecture - needed for effortless scaling to the thousands or millions of users. Coincidence Networks has been building for the Internet since 1995. We bring unique, deep experience and business knowledge to the projects we take on. We wrote the first Public Offering ever done on the Internet (Annie's Homegrown, Inc). The first online classroom (Learning Annex LLC). 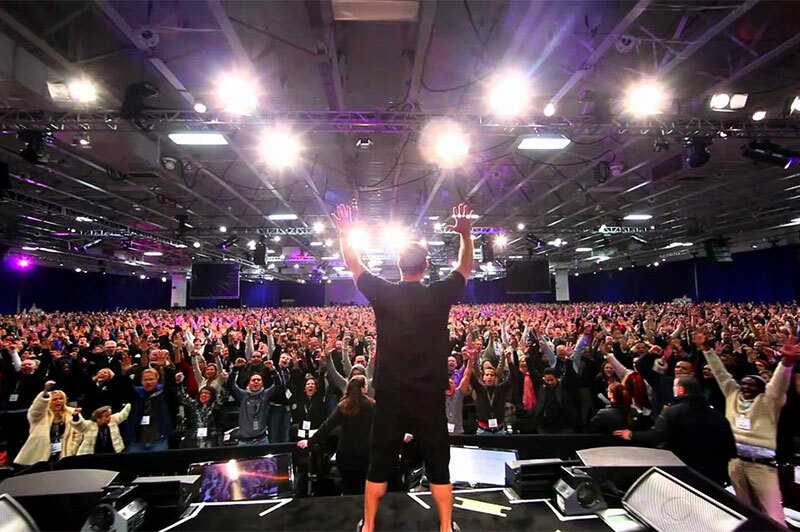 The software for the most successful Expo series in history (Learning Annex' Real Estate Expo series). And we've been at it ever since. 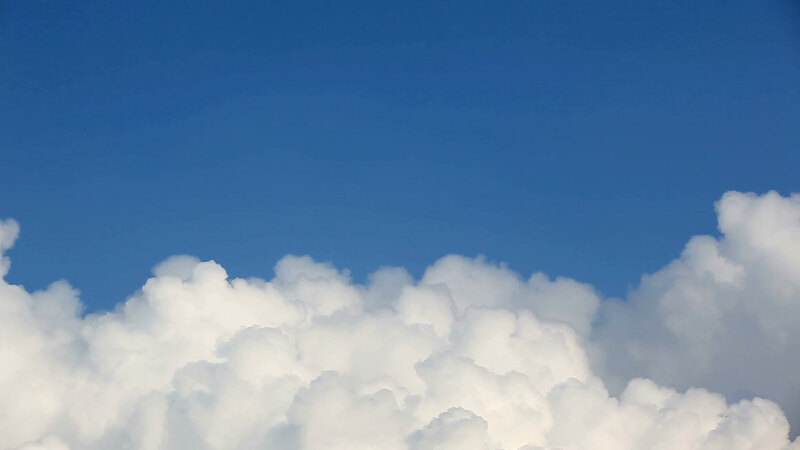 In recent years the Coincidence team worked with a leading Silicon Valley Angel investor in an ongoing R&D capacity and wrote a trading platform for a financial industry startup. 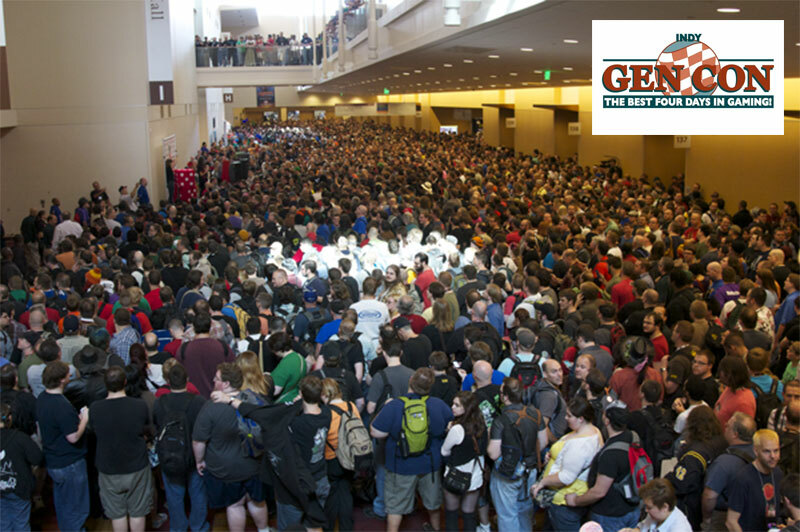 Gen Con registers up to 60,000 people into over 120,000 gaming events, with up to 10,000 simultaneous user sessions - it's previous software wasn't up for the job. Coincidence rewrote the registration system in Ruby on Rails, leading to an integrated, agile registration system and a much improved customer experience. K&M is a major supplier of hotel and restaurant kitchens throughout the southwest. 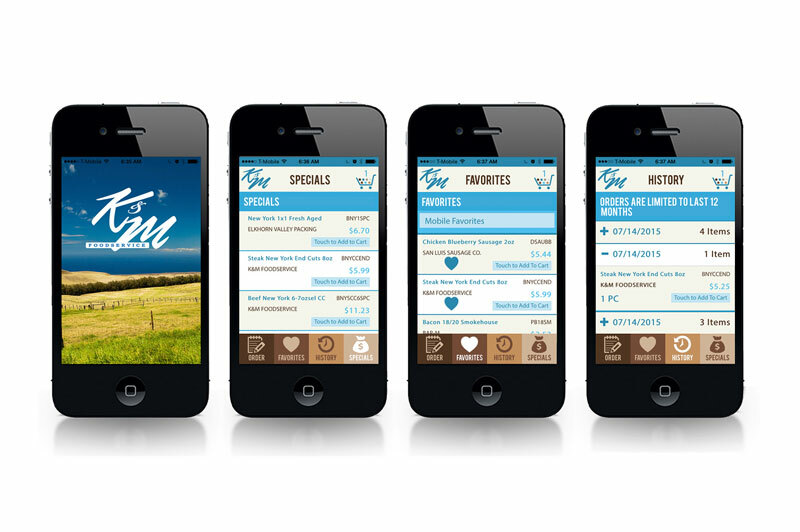 The K&M Mobile Ordering App, developed by Coincidence Networks, allows existing customers to quickly order or reorder from their favorites. On the backend, the K&M application uses a custom database mirroring system to avoid any performance impact on existing K&M systems. The Coincidence team began working with the Learning Annex in 1997, taking the company fully web based in that year. By 2005 the company was a Fortune 500 fastest growing private company with over $100M in revenues. Coincidence developed all registration, call center, payment and marketing systems for the Learning Annex and the massively successful Learning Annex Real Estate Expo Series, serving up to 120,000 people in a single weekend. 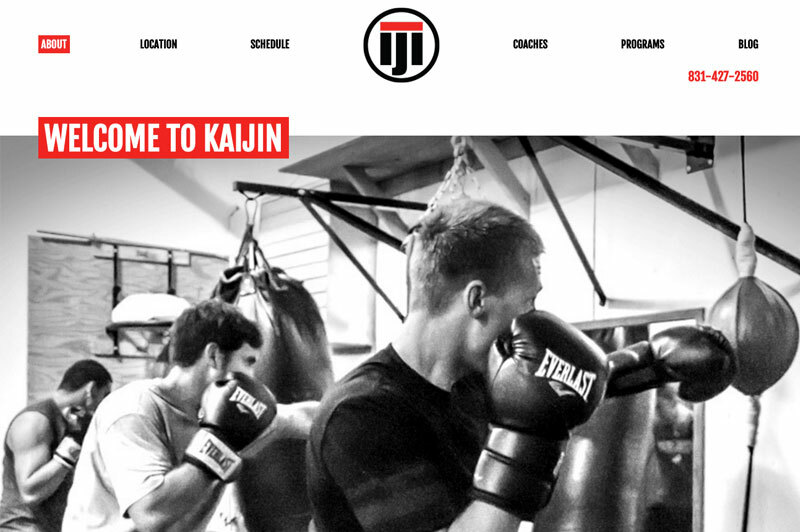 A simple, rapid development for a leading local Martial Arts studio chain. Integration with Mindbody Online’s scheduling system. Integrated blog, Facebook feed and live, WYSIWYG editing of site content. 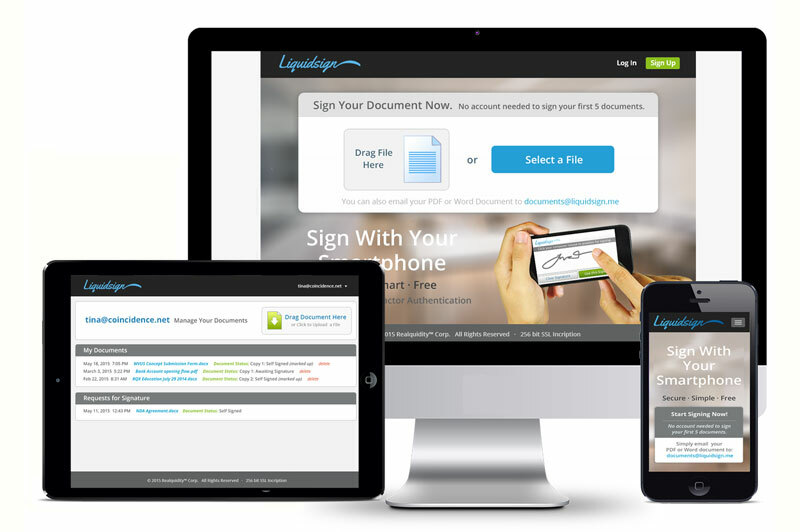 Liquidsign is a simple document signature solution, distinguished by being the most secure way to sign a document. By using GPS in conjunction with multifactor login - all within a very simple user flow - Liquidsign can assure a higher degree of signature authenticity than any other digital solution, all without the user having to install any native applications. 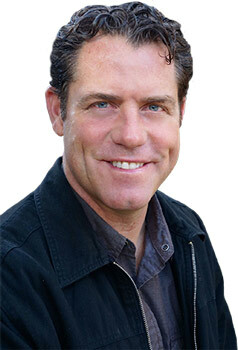 Liquidsign architect Quinn McLaughlin was awarded a US Patent for this invention. 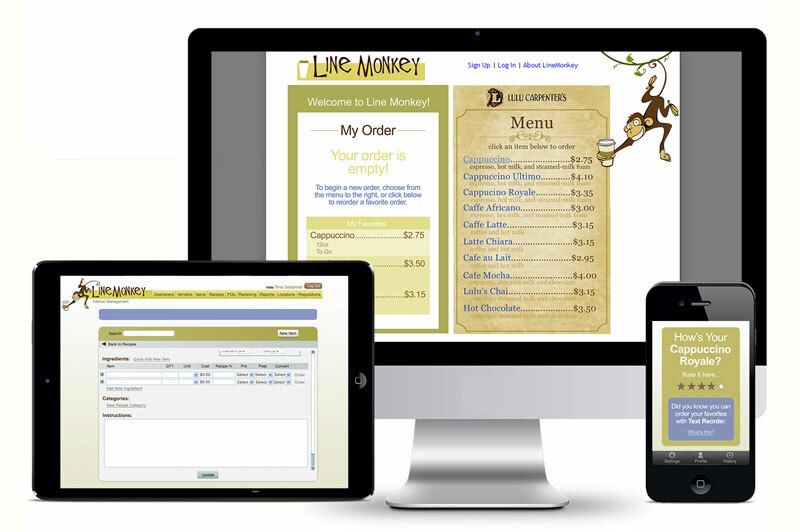 The Coincidence team funded and developed a next generation Point of Sale system incorporating online ordering, kitchen management and customer in-store ordering (both from kiosk and mobile device). The software was acquired by a major company in the local commerce space. 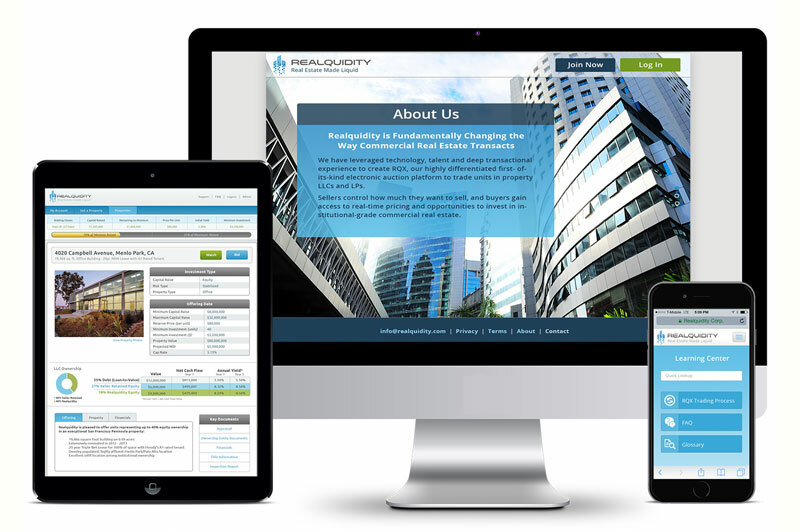 Realquidity is a marketplace for buying and selling commerical real estate. 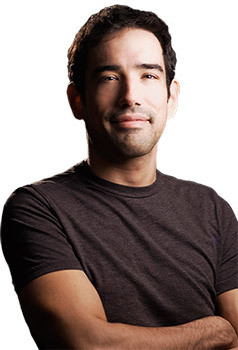 The Coincidence team developed the entire trading platform with Quinn McLaughlin in the company's CTO role. The project is completed and in production. 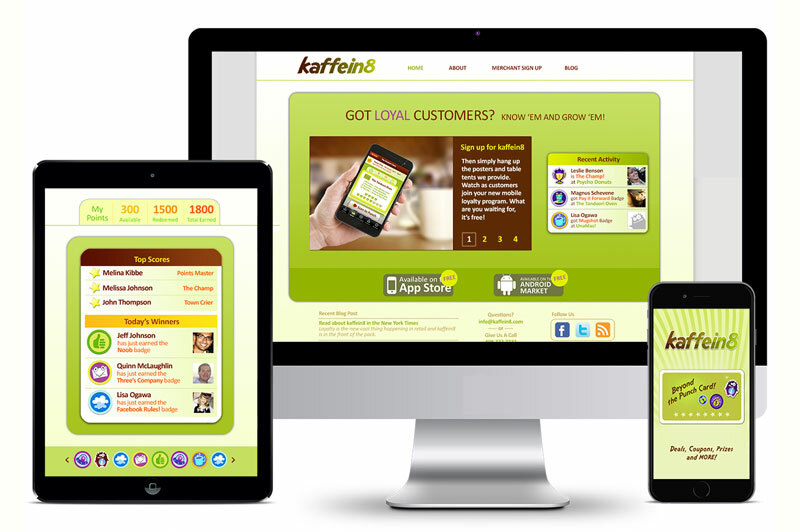 A platform for store owners to get to know their customers, Kaffeine is an incremental loyalty program. The system is designed around a captive wifi portal that allows customers to very easily connect with store owners.